Out of UC Browserâ€™s 500 million users, 300 million use Android. “According to Chinese research firm iResearch, UC Browser dominated China’s mobile browser market in 2013 with over 65% of the market share (based on monthly active users for both Android and iOS). UC Browser is also popular on the other side of the Himalayas. StatCounter’s data shows that UC Browser leads the overall mobile browser category in India with 32% market share. China currently has over 618 million internet users with 80 percent on mobile, and the number of mobile internet users in India is expected to grow to 185 million by June 2014,” says the company in a release. UC Browser is also looking to build a larger ecosystem. 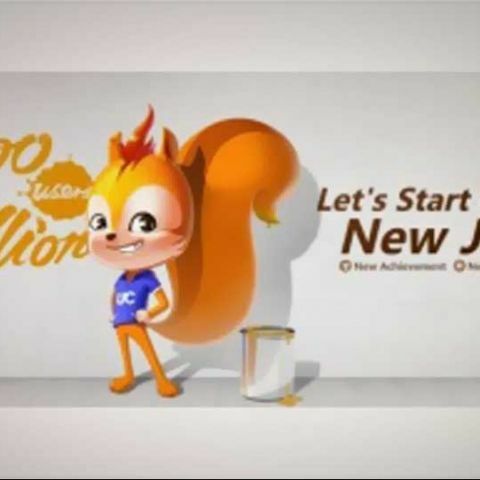 “Now with 500 million global users, UC Browser is working with 5,000 partners - including online service providers, app and game developers, and e-commerce merchants - to help maximize their brand exposure and distribution channels,” it added in the release. 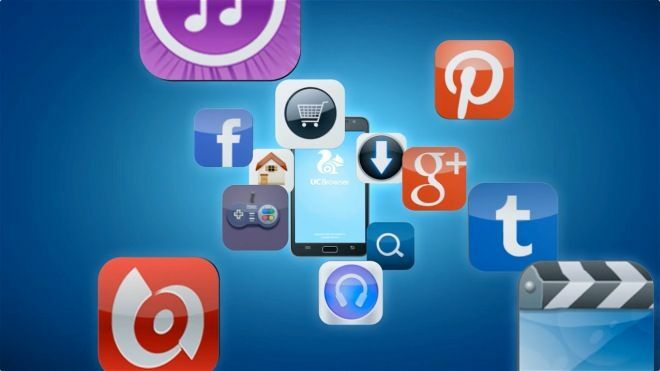 UC Browser recently released UC Browser HD 3.0 for Android, featuring specially designed for big screens mobile browser.